Apple’s decision to put LTE support inside the latest Apple Watch is highly significant, it means users and developers can now begin to truly explore the connected opportunities of truly smart wearable devices, but there’s a Catch 22 to realizing the deep digital destiny. Apple didn’t make too much noise about it, but if you’re going to call your boss using your Apple Watch LTE while you are kayaking in the middle of a lake you’re going to have to pay your iPhone service provider an additional $10/month for the privilege. There are some who are complaining about this. They don’t understand why they must pay more to use the same number -- why should it matter which device they choose to take or receive calls from? I don’t think the $10/month charge will prove to be sustainable, particularly in enterprise IT. I believe carriers are imposing an anachronistic pricing model that they already know won't cut it in the emerging digital economy. They’ve also done a very poor job of justifying the charge. I'm not sure they've even tried to justify it. Think of it this way: in a short time, every vehicle sold in some countries will be sold with a built-in SIM to be used (we’re told) in emergencies. The idea is that if something happens to you your car will let you know. That’s the thin end of a big wedge – we know that a growing number of vehicles are being built to be Internet connected (Hello, Tesla). These connected vehicles will be driven by people who already have a smartphone carrier contract, may also possess an LTE contract for their iPad, and may now potentially need one for their Apple Watch, too. They may even need carrier service contracts for some or all of their connected devices at home. And their car. Enterprise users may need them for haulage fleets, warehouses, stock control, logistics, sales team communications, cargo tracking, agriculture, drone support and more. As the number of reasons to connect devices up to the Internet via mobile networks continues to increase, it seems inevitable that the cost of these connections will become a bigger issue. It is inevitable carriers will develop connected device deals. The carriers must surely be developing plans that enable enterprise and consumer users to pay one reasonable service charge to connect all these different devices. 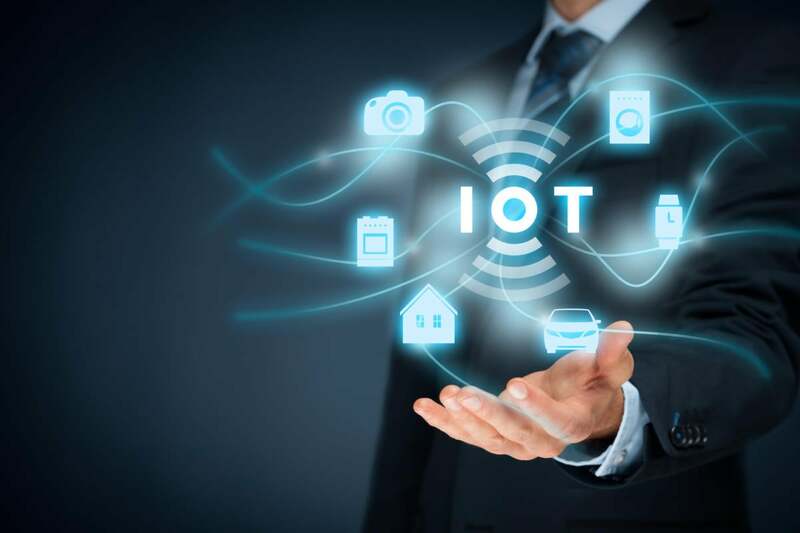 They are certainly investing in the infrastructure required to support IoT deployment, from Orange Business’ LoRa deployments to Verizon/ATT’s growing investments in SDN, and beyond. Surely it must be reasonably obvious that charging $120 per year per additional connected device (the cost of 12-months Apple Watch LTE subscription) just to add coverage for a single digital device to an existing mobile subscription will not prove sustainable in an emerging world in which everybody has multiple devices. Carriers don’t even need to charge ten bucks per device for service. LTE is a smart network system that’s more than capable of enabling more switched-on pricing models. LTE is even smart enough that carriers could easily switch Apple Watch users to micropayment-based service provision models in which you just pay an extra charge on top of your usual one to make and take calls, data, whatever. I suspect that in most cases, the actual usage costs in that model won’t reach anywhere near $10/month. I’m also willing to believe that some of the big enterprise clients who want to deploy support for the Apple wearable will be approaching their account managers insisting on price flexibility. Where this really hangs is that at some point in future every person on the planet will have a connected house, vehicle, computer, iPhone, AirPods, Apple Glasses and other connected devices they need to pay to keep online. (Now you’ve got a truly smart watch it makes sense to demand and expect smart headphones). I don’t think people will be willing to pay $10 per month per connected solution just to add them to an existing account. That’s why I think carriers will need to prioritize development of more sustainable service agreements that deliver what customer’s need without devouring margins. It is also why I think we’ll see further network services deployments around alternative forms of bandwidth to support the machine chatter that will consume so much electronic data space in this space. The need to define viable pricing models for a multi-device connected age is one of the interesting new problems we face now that Apple has finally made the world’s top-selling watch truly smart. I don’t believe the market can sustain $10 per month per device on top of existing mobile subscription contracts.